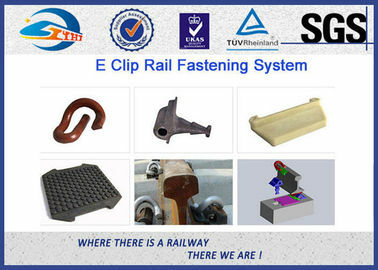 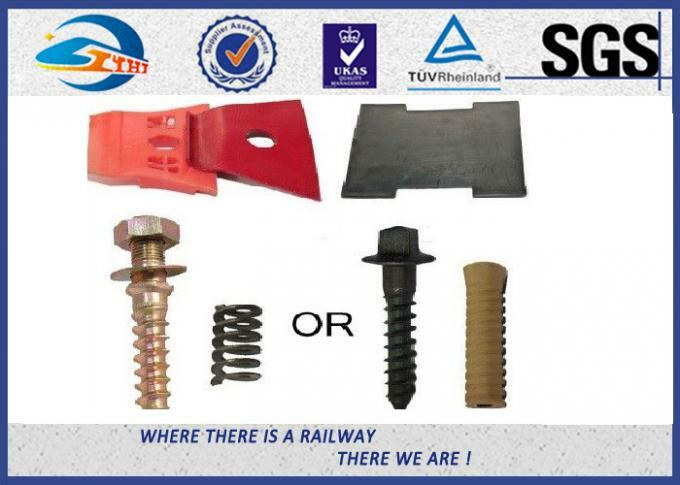 Although the SUYU e-Clip is increasingly being superseded by the pre-assembled SUYU Fastclip, these fastenings are still widely used in many countries. 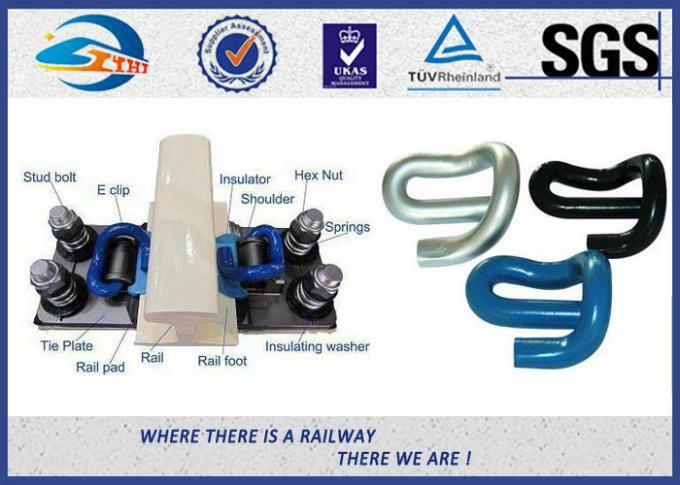 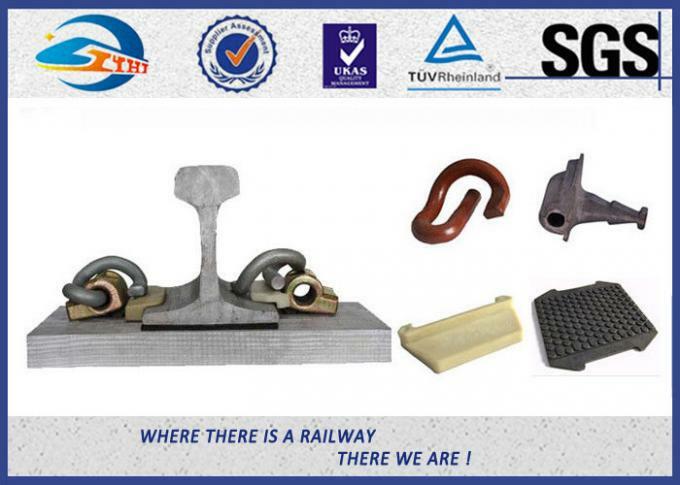 The SUYU e-clip system is typically manufactured from 20mm bar, generates up to 1,250kgf nominal toe load and has been widely adopted for heavy haul axles up to 40 tonnes. 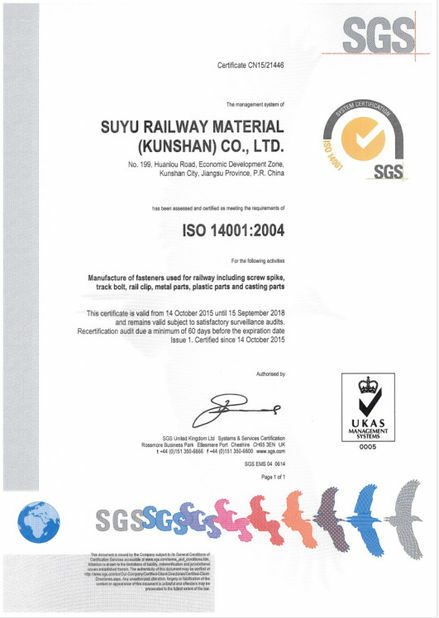 SUYU will advise on which pad and insulator materials to use, subject to the environmental and operating conditions. 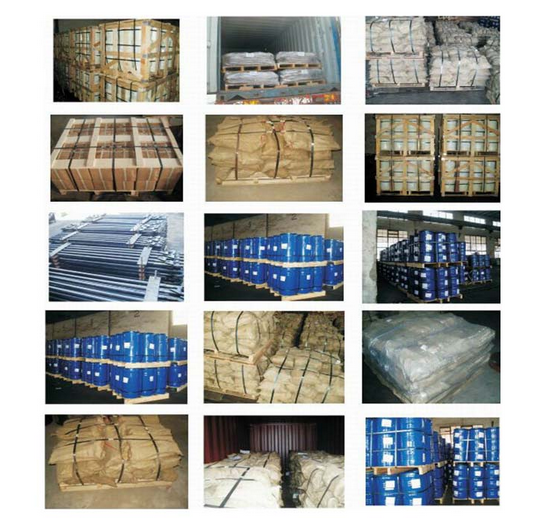 As a general rule, the use of HDPE, TPE or PU is preferred for high axle loads.